The oil and gas industry is very good at collecting information for projects and progress. However, it is still not very easy for employees to find all the right information they need at the right time. In other words, all inclusive and on demand! Statistics show professionals spend 50 percent of their time searching for information and take 18 minutes to locate each document on average. That translates to a lot of wasted time. What else could we do with that time? Jetta Operating Company was founded in 1991 as an oil and gas exploration company in Texas. Jetta has spent many years solving the problem of data search and retrieve so that it becomes a seamless process. They worked with a software integration firm called the Strickland Group (also in Texas) to implement an enterprise information management system (M-Files) that integrates all the various information in its various forms, documents, emails, databases, videos etc. – and connect it all together (based on metadata and other key attributes) so that employees can access information quickly and easily. 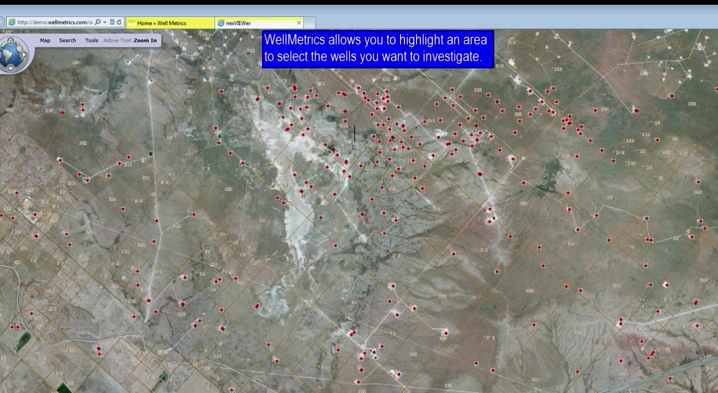 For oil and gas organizations dealing with projects that garner a lot of information, there is a solution called WellMetrics which provides a unified platform for accessing and managing various forms of content across multiple business systems and applications. Leveraging GIS mapping tools and M-Files enterprise content management (ECM), the solution enables authorized personnel to simply draw a rectangle on a map and instantly pull up all the documents and other information (data, video, emails, etc.) associated with that geographic area – engineering work, land table records, geology info, accounting history, etc. The problem that sparked the project was the fact that a lot of key information was locked in the Windows file system, which made it difficult to find and access. The new software they installed made it simple and intuitive to find info and consolidate it from across different business systems. It also helped with security and protecting confidential information because it also provides access controls as well. 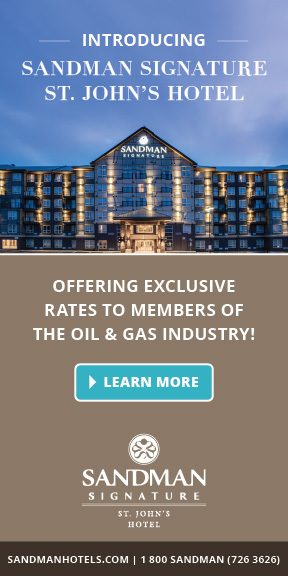 The OGM had the opportunity to Q & A with Brad Nickle, Executive Vice President of Strickland Solutions about this innovative mapping tool for the oil and gas industry, that is changing the way we work with data in an all inclusive way. He explains how they set out to revolutionise document management, document search and document control. The OGM: Why do you think that the oil and gas industry is good at collecting information, but still having issues with document search? Brad Nickle: The oil and gas industry has a lot of scientific disciplines. Engineers, scientists and others all collect massive amounts of information that scientifically describe assets (wells, reservoirs, fields, etc.). The problem is this information typically resides in disparate software systems and databases designed for the unique requirements of that of that scientific discipline (geology, geophysics, reservoir engineering, land management, etc.). As a result, most exploration and production companies are organized by operational departments and therefore are challenged with providing staff with quick access to the massive volume of information that resides within their various internal business applications and databases. What’s more, many organizations don’t realise that only 30% of their data is captured within structured databases and spreadsheets. The other 70% is unstructured content such as digital documents and drawings that reside in network folders or within various disconnected software systems. The challenge is ensuring structured data systems and unstructured content repositories are connected to make all organisational information easier to find, access and analyse. Oil and gas companies are still having issues with this because they are unaware of the power that can optimise through metadata-driven enterprise content management (ECM) solutions, such as M-Files. These tools have a mechanism that can provide unified access to both structured data and unstructured content that allows for company-wide data visibility regardless of where the information resides. 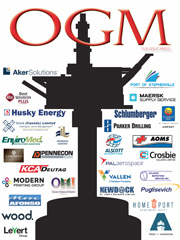 The OGM: How did the oil price downturn put pressure on companies to be more efficient? Has the need for better document searching grown with the rise of shale activity? Brad Nickle: Absolutely. In the last seven years, the U.S. has surpassed Saudi Arabia to become the number one producer of oil and gas in the world. What is the reason for that? It is because of all the shale activity. The shale play alone is driving an increase in activity in nearly all aspects of business operations. The short life of the well inside of a shale play requires organisations to drill a lot of wells to get the kind of production that has allowed us to pass Saudi Arabia. That means a dramatic increase of data that must be managed and easily accessible to make good decisions that result in profit. The drop in oil prices have of course forced companies to take a hard look at their administrative costs. That has driven an increased need for better document management because companies are under increasing pressure to operate more efficiently. Having the ability to find all your data fast and effectively is key for operators to survive the downturn. 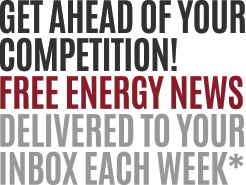 Statistics show the average company still spends an average of 18 minutes looking for the documents they need each day – that’s simply not acceptable, especially in a reduced-price environment and with the fast-pace of shale drilling. The OGM: Can your oil and gas clients such as Jetta Operating provide specific examples of how document search has negatively affected their operations and production? Brad Nickle: The ability for exploration and production companies to optimise their oil and gas assets relies heavily on fast access to the most accurate versions of data and scientific analysis. Time-sensitive predictive decision-making requires geologists and engineers to have confidence that operational and exploratory decisions are based on the most accurate and trusted information known to the company. Jetta Oil recognised early-on as they were increasing their activity and continuing their growth into the shale play that the standard methodology of finding documents based on where someone put them was going to be inadequate. But they were forward-looking and solved the problem before it manifested. We worked with Jetta to implement the M-Files ECM solution to improve their document search and management capabilities early on, and now they can now retrieve and consolidate information quicker and faster, and as a result, they’re beating the competition in a very competitive environment. The OGM: I’ve spoken with other companies on the topic of enhancing document search capabilities. How do the Strickland Solution’s technology and approach differ from that of other solutions on the market? Brad Nickle: The difference is the metadata-driven approach. Metadata – or data about the data – has been a game changer for Jetta and other companies we’ve worked with in the oil and gas space. By appending metadata attributes to information assets, which in turn makes all sorts of unstructured content (Word documents, videos, presentations, PDF files, spreadsheets, emails and the like) easily searchable and accessible. This approach enables enterprises to more effectively organise, manage, process, secure and share their information, which leads to better decisions, faster results, improved collaboration and the highest levels of security and compliance. We are also making huge strides in natural language processing and artificial intelligence. What’s coming down the line is the ability for users to pull up a document and have the M-Files ECM system provide recommendations for how to label or classify documents based on the content. And that’s where machine learning comes in. Each time the information worker confirms a classification is correct, the ECM system makes a note and adjusts accordingly, so it knows how best to describe documents and automatically classify them – making it even faster and easier than ever to find information. The OGM: Does this solution allow for workers to access data even when they’re away from their office and in the field? Brad Nickle: Does this allow for data searches across multiple assets? Yes! 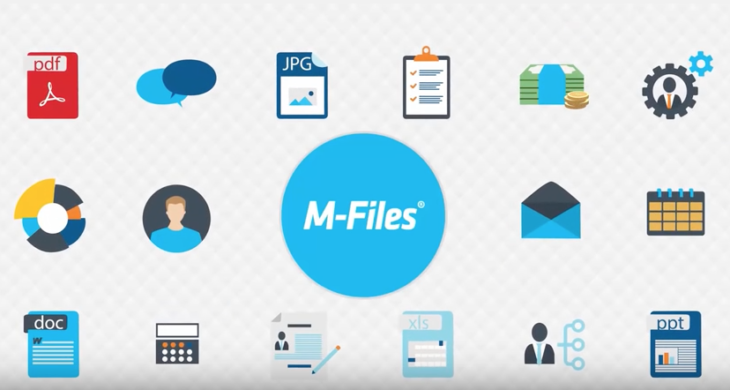 We’ve implemented M-Files and solved key information management needs for many of our customers who require the ability for their employees to access to data from smartphones, tablets and other mobile devices. In addition to mobile accessibility, the system also enables users to work offline. You can “check out” documents and load them to a local laptop where documents can be modified even when you don’t have access to the internet, such as on an airplane. The system syncs the changes when connectivity is re-established. As for searching across multiple assets – here again, the key is metadata, which enables organizations to identify associations and relationships between disparate data objects, even if they live in different applications and whether stored on-site or in the cloud. The OGM: Is M-Files something that ties in with Big Data? Brad Nickle: Absolutely. Big data is all about performing analysis across your data assets. Unfortunately, most oil and gas companies are only harnessing a fraction of their information assets. That’s because tools for managing and analysing the massive volumes of information assets focuses on structured data. Metadata enables companies to unlock the true potential of their unstructured content that makes up vast amounts of their big data portfolio. As a true metadata-powered system, M-Files makes it easy to conduct searches and find content wherever it may reside, which then enables oil and gas companies to glean valuable business insights from their unstructured content just as they do from their structured data. If companies also include all the unstructured content they manage as part of their big data strategy, it stands to reason they will garner even more business value.